Song written and recorded by Salt Tank. It features a sample of The Man With The Child In His Eyes. The song was released as a single and included on the album 'Science & Nature' (1996). 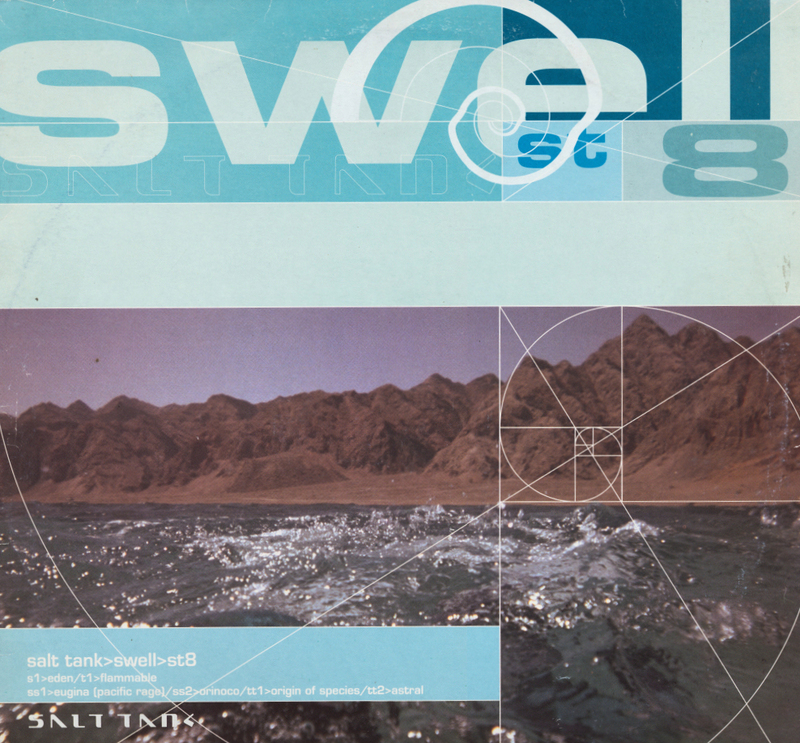 Salt Tank released several remixes of 'Swell'. They are called 'Swell (Eden)', 'Swell (Flammable)', 'Swell (Orinoco)', 'Swell (Origin of Species)' and 'Swell (Astral)'.